When it’s cold and blustery the thicker patch on your top adds layers of protection. But when conditions are nice and balmy, it’s best to trim the thatch. It is the smartest thing a man can do with the least effort from his side. It keeps you looking cool as you up the style quotient. These are possibly the best haircuts that make a huge difference in prime time summer. If you’re hungering for the manly look and you want something that reminds the onlooker of the military smartness, nothing suits you better than the high fade crew-cut. The hair surrounding the dome assumes a skin fade look if the barber is using a No. 1 guard. The dome remains short cropped and you have enough choice deciding your depth and texture. It’s best when the final look is held in place with medium hold pomade. Ryan Reynolds of “Deadpool” fame is a legend when it comes to the arching weight line hairdo. You do a No. 2 guard covering the sides, moving all the way around a dome of longer hair. The dome effectively merges into arched weight lines with the backsides and laterals lowering into a classic fade. The final look carries polish and elegance. The top hair will be nicely textured with lighter and creamier pomade. You could be blessed (or cursed depending on preferences) with curly hair that makes you out as an ordinary jack. What you can embrace is the high fade look crowned with a mop of twisted curls. It conveys a sense of tidiness and gives you a unique personality. Styling cream is good but not essential. You can leave on the conditioner for a brief moment and then scrub a curled sponge using a circular motion starting at the edges and moving towards the center of your top. To set your hair, use stiffer pomade. For fans of sports superstars, bleaching the top in striations is a great idea. 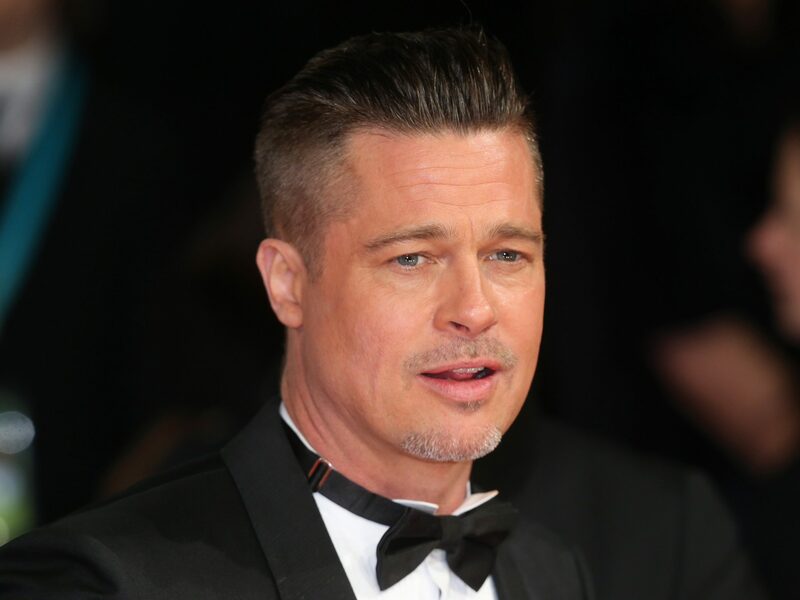 Quite a few of Hollywood’s top male actors favor the photogenic mop called the Hollywood fade. In this style, the sides taper into a closer fade that crowns an elegantly styled top with longer hair. The overall appearance conveys class and sophistication. The barber would have used quite a few tricks and tools to achieve that effect. Slightly watery pomade would be ideal for setting the top. Men that pay scant regard to convention and order would say thumbs up to a shorter mop with the loosely curled look. It looks great when the hair is at least five to seven inches longer than average. If the hair has a natural curl to it, the look will be awesome. In this kind of hairdo, the barber can experiment with different textures to match the hair to your face length. A good curl holding gel ensures that the hair doesn’t sag sideways. It’ll give your top a cheerful, lively, and crisp look.